Funovation has new installations in London and Victoria, BC. 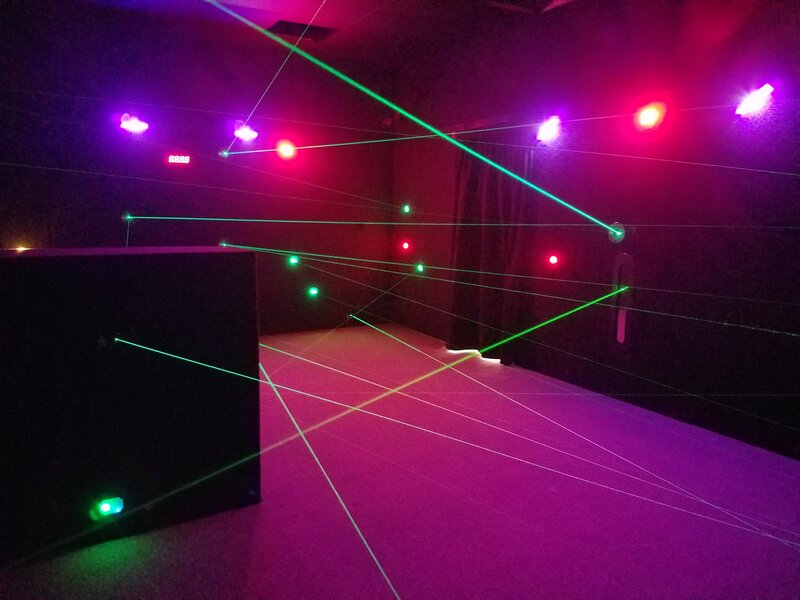 Funovation’s Laser Maze Challenge® continues to be a great complement to trampoline parks. The company recently completed installations at Flip Out Brent Cross in London and Flying Squirrel in Victoria, BC. This is Funovation’s first installation in a Flip Out park and its third endeavor with Flying Squirrel – with mazes also in Flying Squirrel’s Hamilton, ON and Calgary, AB locations.